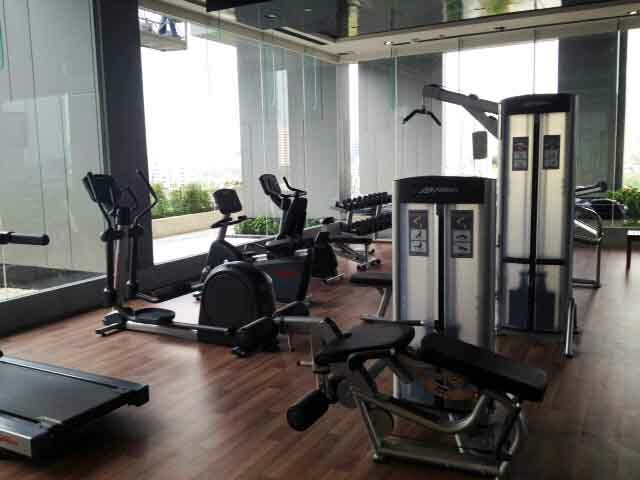 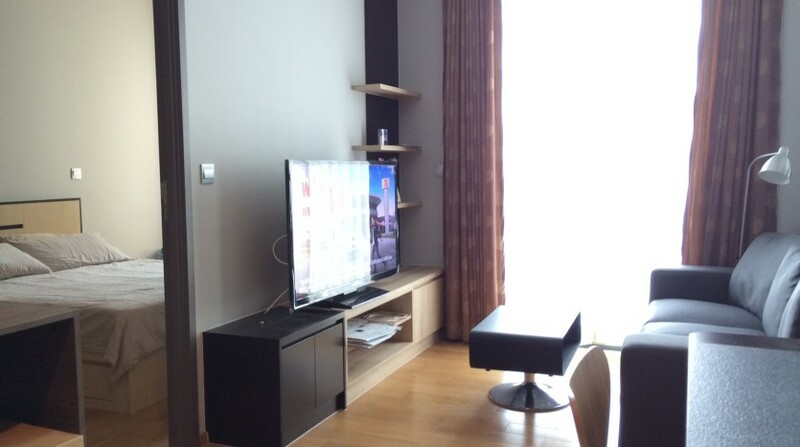 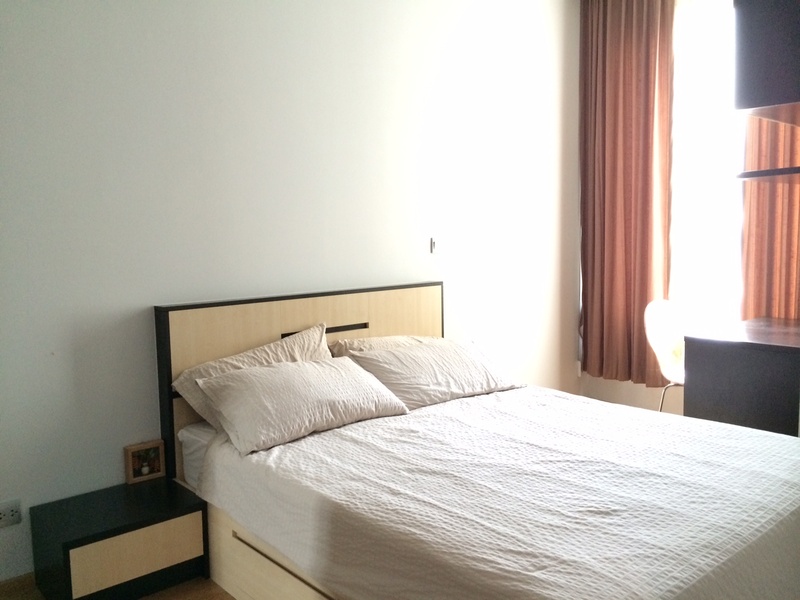 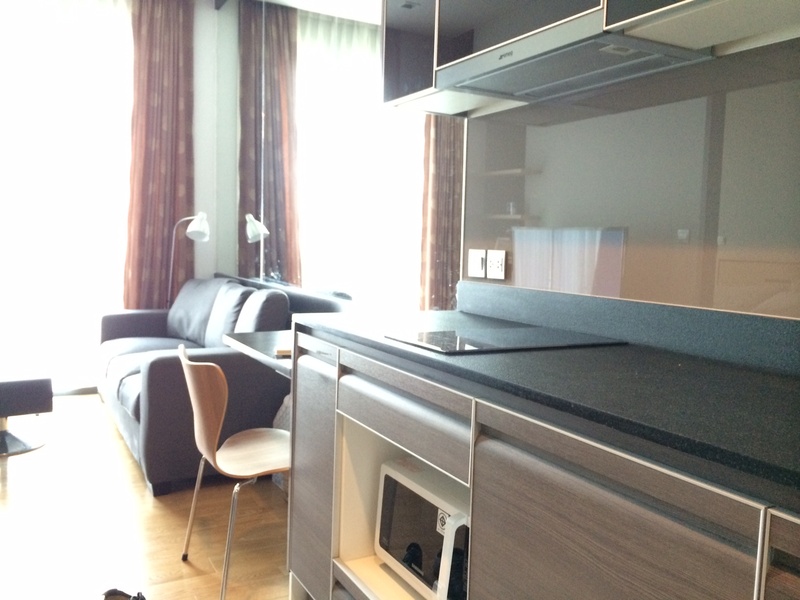 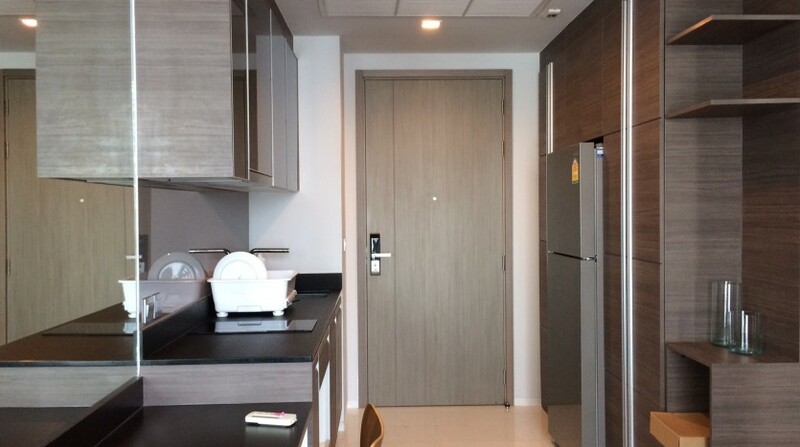 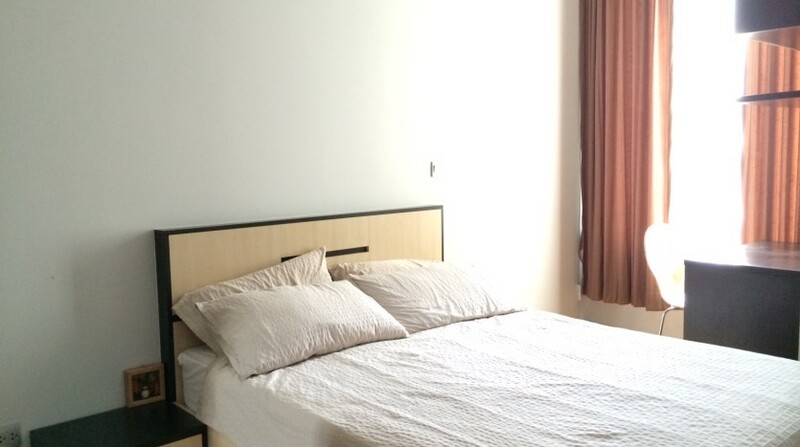 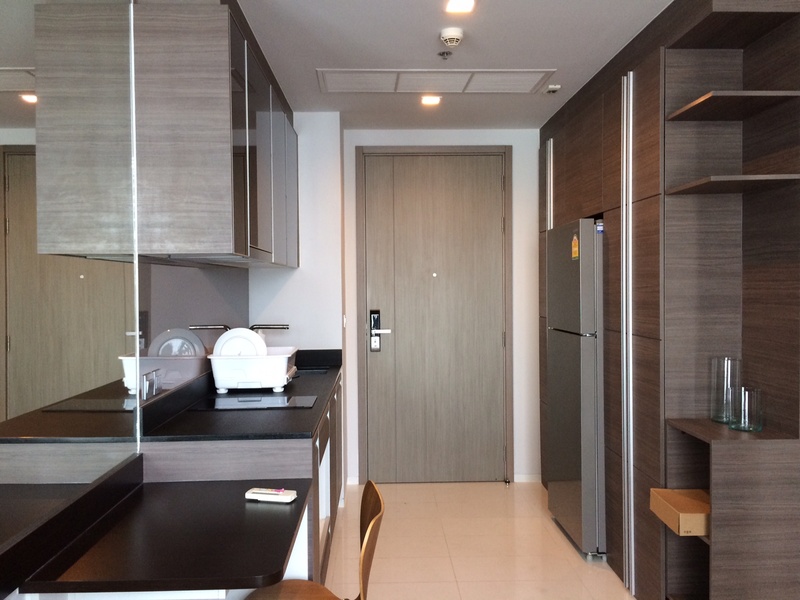 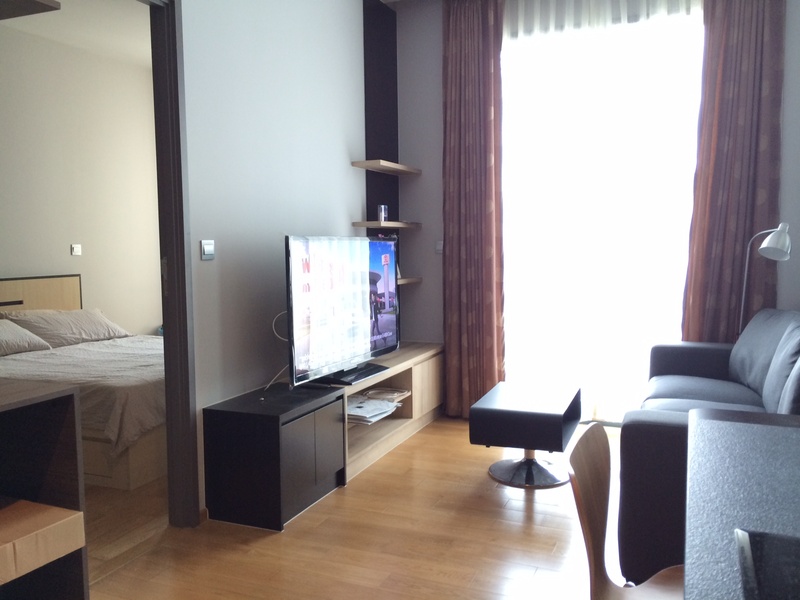 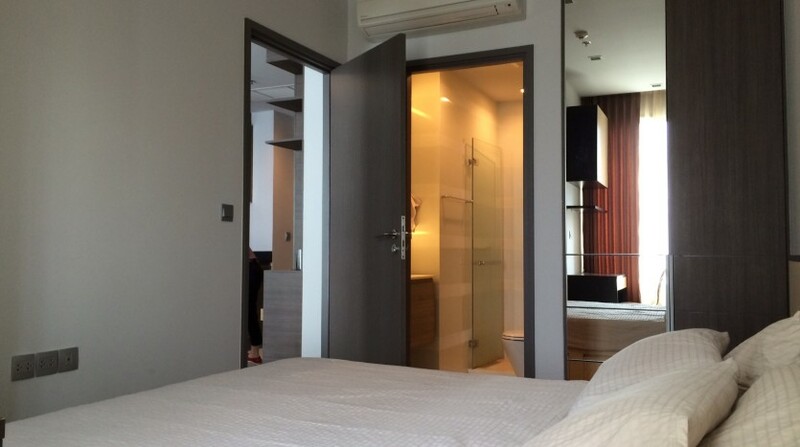 Modern one bedroom condo available for rent in modern development located within just a two minute walk to Thong Lo BTS. 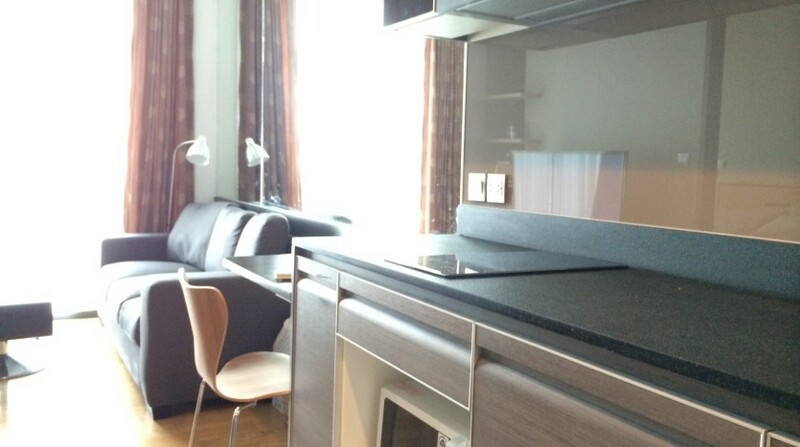 The unit is a well kept fully furnished one bedroom condo with modern fittings and appliances throughout, a well designed fully equipped kitchen, living room with balcony and a large master bedroom with en-suite. 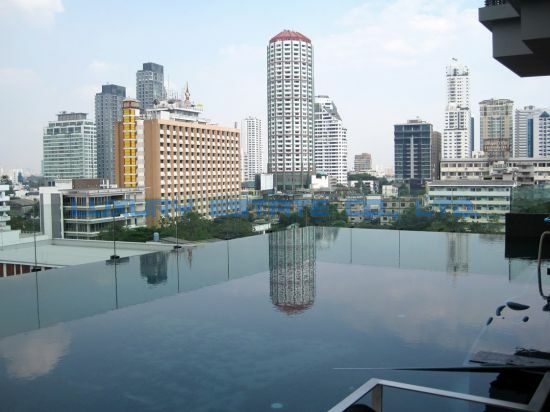 The development has a stunning infinity style swimming pool, a fully equipped fitness complex, 24 hour security and parking. 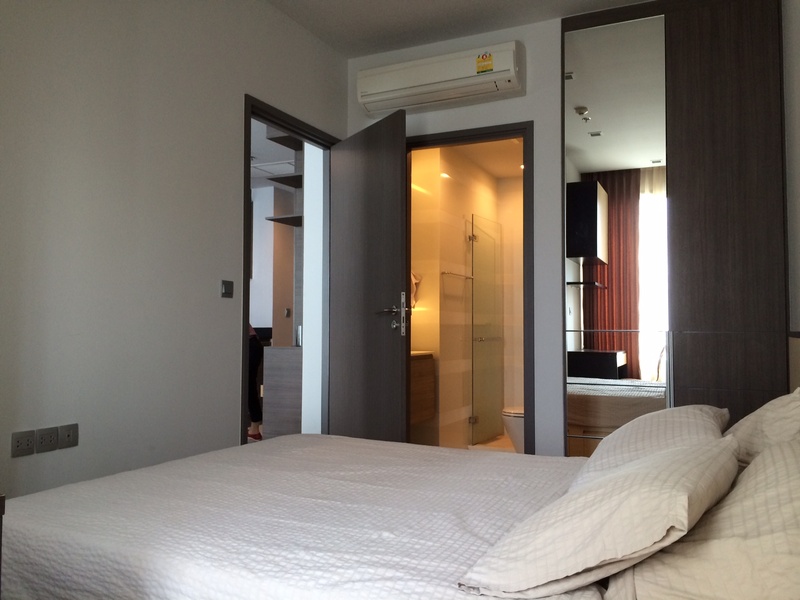 Located close to the BTS and directly opposite Thong Lo’s main stretch and plenty of international cuisine.